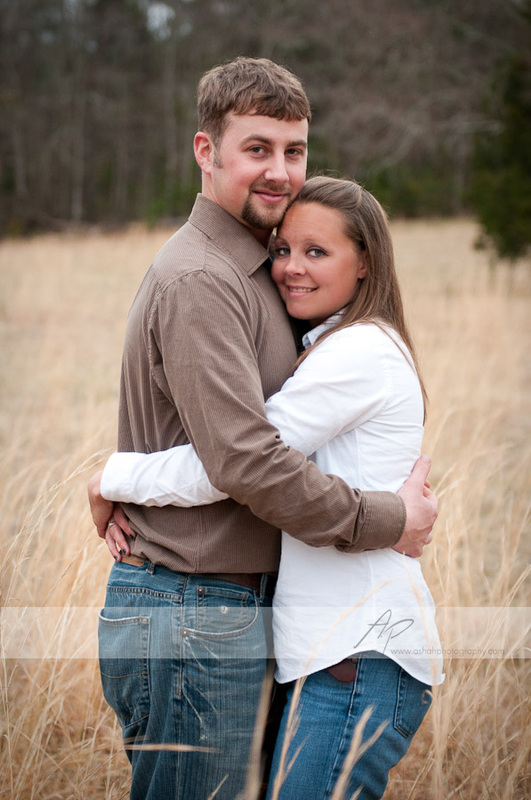 Amanda & Cody are getting married in October! They were such a fun couple. I loved hanging out with them. They are SO cute together. As you see in a lot of the pictures, they have so much fun together and are constantly making each other laugh. I loved that about them! 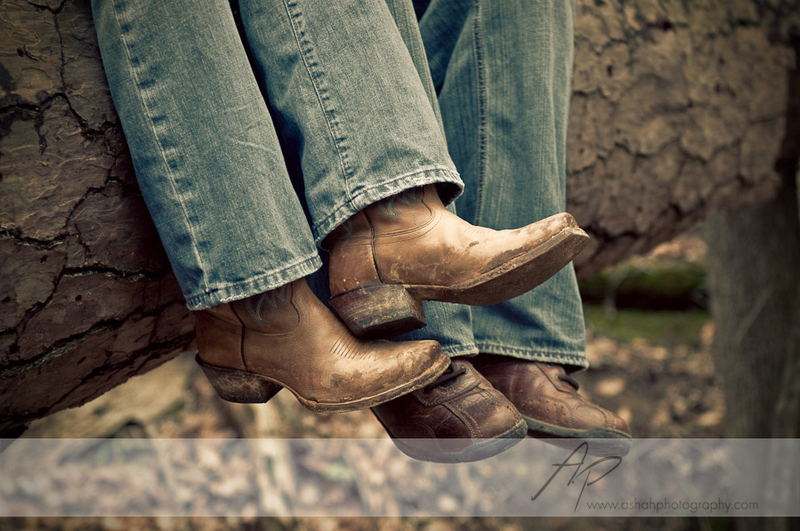 We did these pictures in the woods at Cody's place and then went to Standing Rocks Farm to do the rest of the pictures. Watch out for their wedding pictures around October, it's gonna be crazy fun wedding! I'm so stoked about it!